Home News 'Missing' Monet last seen in 1895 is found on a GOOGLE search: Eagle-eyed art historian recognises the painting from a postage stamp size picture from a private listing in New Orleans. 'Missing' Monet last seen in 1895 is found on a GOOGLE search: Eagle-eyed art historian recognises the painting from a postage stamp size picture from a private listing in New Orleans. A Monet painting that had been missing since 1895 has been found through a google search and will go on display at the National Gallery in the new year. 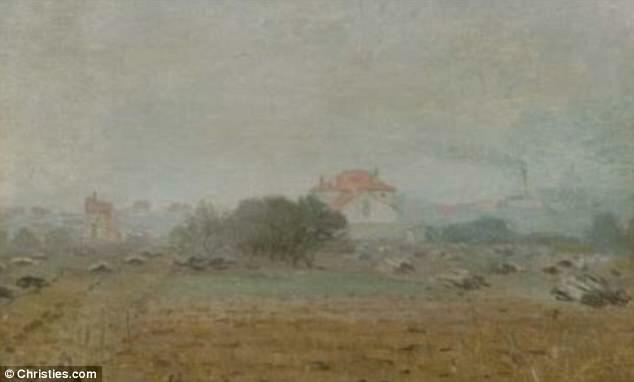 The Effet de Brouillard was tracked down by art historian Richard Thomson who is curating the 'Monet and Architecture' exhibition. Harvesting the power of the internet, Professor Thomson discovered the painting had recently been sold in New Orleans - and managed to track it down. in 2007at an auction by art gallery Christie's for £412,000. They had purchased it from an anonymous seller in New York in 1989. The art dealer from New Orleans put Prof Thomson who works at Edinburgh University in touch with the new owners who were happy to let it be displayed at the National Gallery. According to the listing on the art dealer's website, it has only been exhibited three times before 'possibly' in London in 1874 and in Boston and New York in 1895. It also lists the previous owners of the painting, including Galerie Durand-Ruel who bought the painting directly from Monet in Paris in 1873. Other owners include André Weil who purchased the painting in Paris. Arthur Tooth & Sons Ltd, who bought the painting at auction in London in 1948. Mrs Donaldson Magill who owned the painting in 1975. 'It's a picture that's been off the beaten track, off the radar, and we're going to have it in the show. Its whereabouts weren't known' Thomson told the Observer. 'I've done my time buried away in archives. Every now and then one has to use other options' he added. The Effet de Brouillard will be one of 75 pieces on display in the National Gallery exhibition. 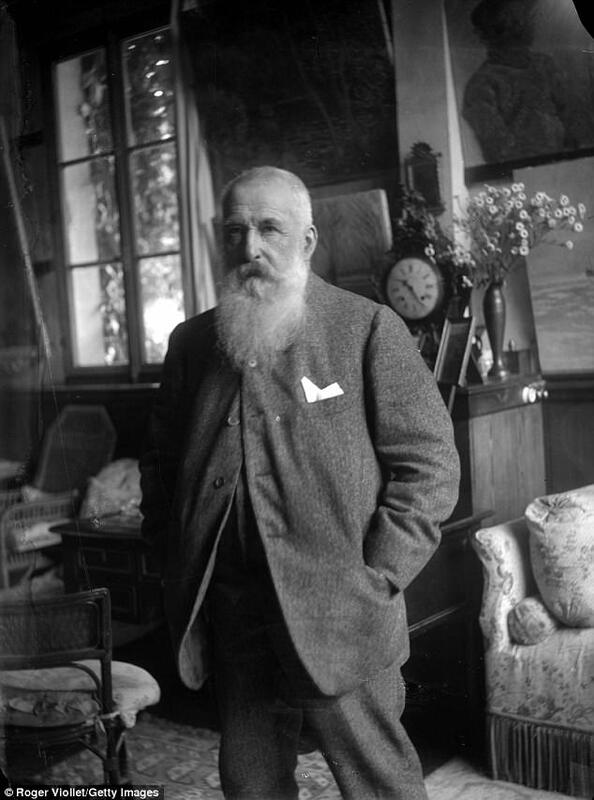 It will be one of 10 paintings that depicts scenes of the Argenteuil near Paris, where Monet lived for seven years. There will also be seven paintings of Rouen cathedrals on display, and eight of London.